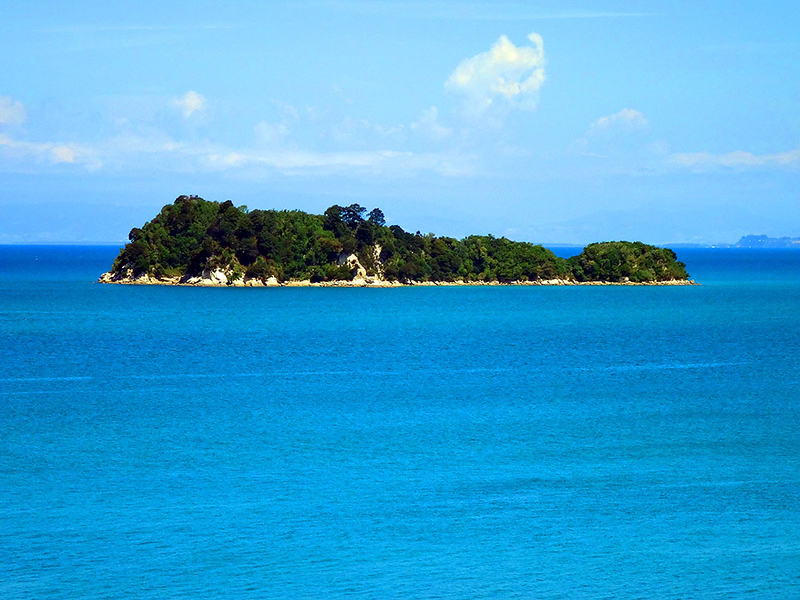 Fisherman Island, Abel Tasman Track, New Zealand. Jan. 2018. View on Day 1 of a 5 day hike.